Editor’s note: This story was originally published by Mother Jones. It appears here as part of the Climate Desk collaboration. Bob Murray is a 79-year-old coal baron who brags to news outlets that he calls many of the shots after “eight years of pure hell” under the Obama administration. Murray thinks most environmental, health, and worker safety protections are unlawful, often putting him at odds with other industry interests that appreciate some regulatory oversight. Murray was an early supporter of President Donald Trump’s, campaigning with him, donating $300,000 to his inauguration, and another million dollars when he wanted Trump to prop up the industry. Shortly after Trump’s election, Murray submitted an action plan in two memos to the Energy Department and Vice President Mike Pence in the White House laying out almost 20 changes to existing policy. His target was primarily the Environmental Protection Agency, but also the DOE and the Labor Department’s Mine Safety and Health Administration. After only one year, Murray boasted that the Trump administration had already “wiped out” the first page of his almost four-page plan. The country may have him as Scott Pruitt’s successor and the 15th administrator of the EPA should his confirmation hearings on Wednesday go as planned. He will be pressed on industry influence, the drop in enforcement, and the shadow left by Pruitt’s scandals, but Democratic protests are unlikely to keep him from the job. Meanwhile, 95 percent of the agency is furloughed thanks to Trump’s fight for a border wall, leaving important inspections undone. Wheeler admitted to Sen. Sheldon Whitehouse (D-R.I.) that he saw a version of his former employer’s list before he joined the EPA, when he facilitated a meeting between Murray and the newly installed Energy Secretary Rick Perry, who, seemingly, didn’t need the introduction. With Wheeler looking on, the two were caught bear-hugging by a government photographer before the meeting ended. Eight of Murray’s targets included: cutting the EPA staff in half; gutting a mercury regulation; reversing standards for ozone, cross-state pollution, coal ash disposal, carbon pollution from coal plants, and coal plant discharge; and taking aim at the EPA’s climate endangerment finding. The EPA has now gone after six of them in the first two years of the Trump administration. One of Pruitt’s accomplishments was delaying regulation of the toxic wastewater being discharged by power plants. In the fall of 2017, the EPA delayed enforcement until 2020. Most of these actions have either been initiated or finalized since Wheeler became acting administrator, based on a review of Harvard University’s regulatory rollback tracker. While Pruitt sat on petitions from states requesting the EPA crack down on cross-state air pollution, Wheeler took action—and helped the polluting states. 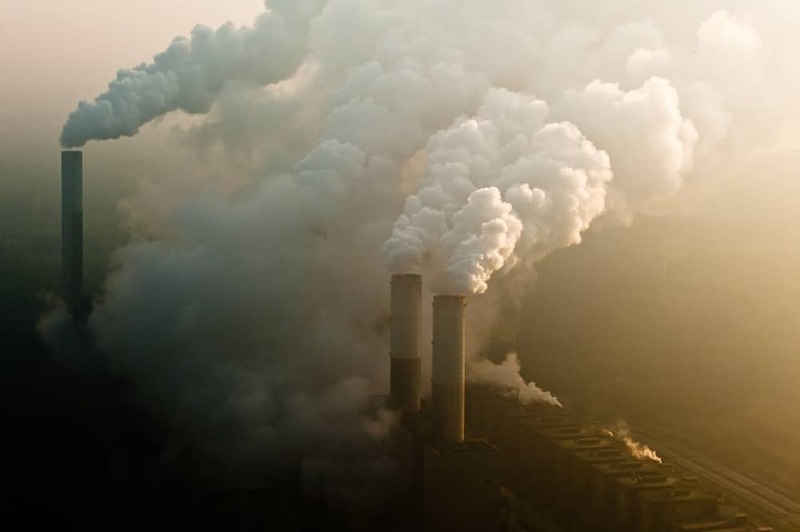 In September, the EPA denied petitions from Maryland and Delaware to cut pollution from dozens of coal plants in five coal-heavy states; Wheeler signed a letter asserting that the EPA doesn’t have sufficient evidence to crack down on the cross-state pollution. Under Wheeler, the EPA has also finalized its first phase to weaken a coal ash rule put forward in the Obama administration, letting leaking coal ash ponds to stay open longer, backing off federal monitoring of groundwater, and putting oversight into states’ hands—a change explicitly requested by Murray. The last major action Wheeler took before his agency shut down late last month was remove the legal justification for the EPA’s regulation for mercury, arsenic, and air toxics, a move that weakens the EPA’s position in a court case pursued by, yes, Bob Murray. There are other items on Murray’s list, however, that Wheeler has not yet undertaken. He’s also proposed removing California’s waiver for stricter fuel efficiency standards that effectively sets higher standards for the nation. He proposed a replacement last month for the 2015 Clean Water Rule that removes millions of acres of waterways from federal oversight. One of his greatest strengths is that Wheeler is more adept at operating behind the scenes than his scandal-plagued predecessor, which is what makes him a frustrating target for environmentalists asking the Senate to delay his confirmation until the government reopens.